Handcrafted soap produced by the traditional cold process method using natural, sustainable vegetable oils. Scented with natural essential oil and coloured with mica and mineral pigments. 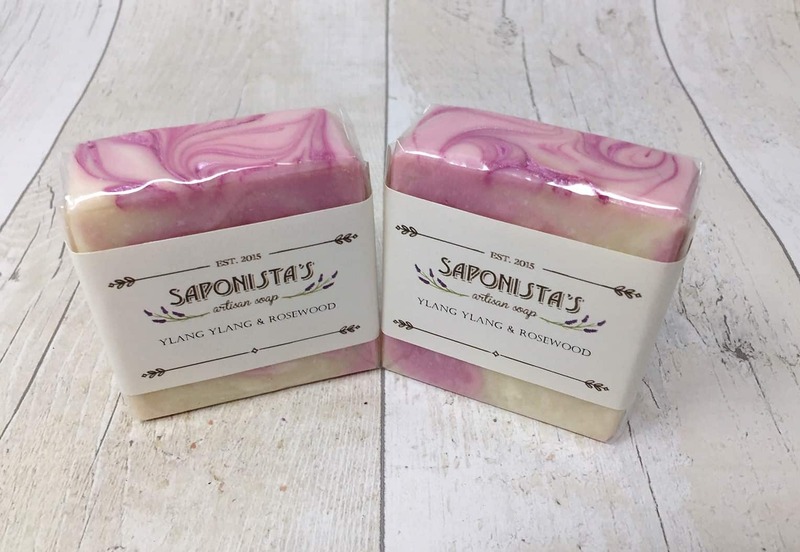 The traditional soap base lathers well and leaves a protective layer of moisturising oils behind on your skin.